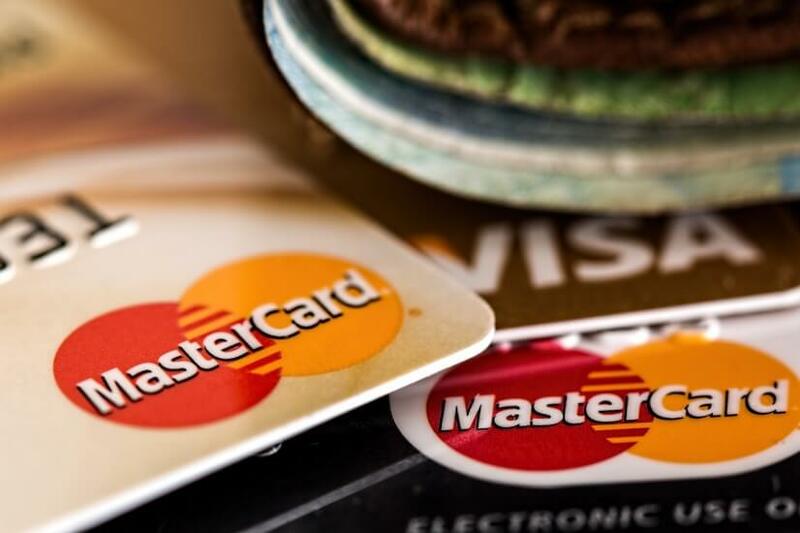 Credit cards and debt: success story or catastrophe in waiting? Are Australians growing more “financially savvy” with their credit cards? It depends on who you’re asking and how you look at the figures. The Australian Bankers’ Association (ABA) has today said that Australians are “becoming smarter with their cards”, marking a $260 million reduction in their overall outstanding balance, but the Consumer Action Law Centre (CALC) has argued that the design of credit cards “encourage long-term indebtedness”. Speaking today, 23 January, the ABA said that in addition to a $260 million reduction in credit card balances in 2017, the percentage of debt accruing interest reached a historical low. According to the ABA, this is only the third time in history that Australia’s overall credit card debt has fallen. Australian spenders repaid interest while reducing the overall outstanding balance by $260 million to $52.2 billion. “Overall credit card holders are becoming more financially savvy, taking care to repay debt and keep their interest costs low,” ABA chief economist Tony Pearson said. He said this was “evidence of prudent use of credit cards”, adding that the low amount of accruing interest was further proof, given that it peaked well below the levels of 2012. Meanwhile, the portion of the balance on which the interest is paid also sat close to a “record low” at 61 per cent. “This means people are now paying interest on a smaller portion of their balance, which helps to keep credit card costs manageable,” Mr Pearson said. Continuing, the ABA pointed to data from the Reserve Bank of Australia which showed that credit card holders are now using 34 per cent of available limits – the lowest percentage in 15 years. However, the Consumer Action Law Centre disagrees. While the ABA argues the figures paint a success story, the not-for-profit consumer organisation, CALC says poor lending practices are a “significant issue” when it comes to credit cards. Further, it argues that the design of credit cards inherently encourages long-term indebtedness. In its submission to the royal commission into misconduct in the banking, superannuation and fFinance sector, CALC said: “Lenders often do not properly assess a customer’s ability to repay a credit card limit, and offer credit card limit increases or balance transfer deals without properly assessing a customer’s current financial situation. Quoting RBA figures as well, CALC said current credit card limits are at $152 billion. That figure denotes an increase of nearly $40 billion in the last decade. The $52.2 billion figure lauded by the ABA for the fact that it represents a $260 million reduction in balance value was lambasted by the CALC. The centre said: “Statistics from the Reserve Bank of Australia (RBA) show that there were almost 16.7 million credit card accounts with outstanding balances of $52.2 billion as of November 2017. Conceding that credit cards are useful for smoothing out uneven income and expenditure patterns, CALC warned that it is “not difficult for a person to become caught in a harmful debt spiral”. Further, CALC noted that while it may seem illogical for lenders to deliberately encourage inappropriate spending patterns, the interest payments are “clear incentives”. CALC said the design and marketing of credit cards means consumers may be attracted to offers that aren’t suitable for them. Low annual fees, interest-free periods, free balance transfers and rewards schemes were highlighted as ways in which banks hide the “true cost” of the card. The centre claimed: “These offers are ‘teasers’, in that they hide the true cost of the card. Credit card lenders ‘bundle’ these complex pricing structures in their marketing and product information, which makes the overall costs difficult for the average consumer to understand. In CALC’s observations and experience, lenders then offset the “teaser” benefits by charging higher interest rates on outstanding balances and purchases, playing off consumer overconfidence and poor self-control. As a result, those who cannot meet their repayments on time, or who exceed their limit pay more fees and interest.